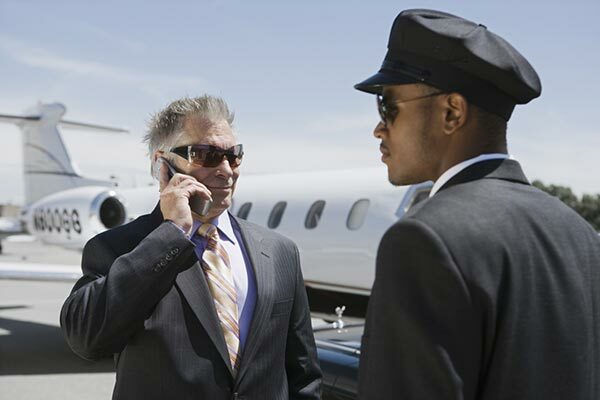 Ground transportation is needed by individuals or group of individuals almost every now or then for some occasion. Needless to say, there are many transportation services as well, which claim to provide quality service, but when it comes to best in class and luxury, there is only one name that people have in mind - LimoStop. LimoStop is regarded as one of the leading ground transportation service provider by people of the United States because of an untainted record in providing luxurious and a stress-free ride to all clients and dropping them ahead of their schedule. Be it any event or occasion, LimoStop makes sure that you are provided with safe and one of the best transportation experiences you’ve ever enjoyed. LimoStop provides its luxury cars for various purposes and events. We provide the best corporate transportation with our vehicles. Thus, if you have any business meeting, a business seminar or even a corporate meeting to attend, your corporate image is maintained and enhanced by LimoStop. Our luxury executive vehicles will help you in enhancing your style and the impact that you make on your associates and colleagues. For bankers, businesspeople and young entrepreneurs, it is all about making a statement, and when every detail of yours, including the transportation, oozes class, people are bound to pay attention to you. Not just meetings and corporate events, LimoStop also provides special shuttle services for special occasions such as parties, celebrations, get together, weddings and more. We make sure that your entry or your ride is memorable for you as well as the people who witness it. Our fleet of vehicles includes some of the best royal finish luxury vehicles which can be decorated as well, as per the requirements of the event. What makes LimoStop so special is our commitment to serve all our clients in the best manner. We never stop until and unless our clients are fully satisfied. LimoStop has been licensed and has all its vehicles properly insured as well. Our fleet of vehicles includes some of the best black limos, black limousines, black sedans, SUVs, Vans shuttle buses, limos for six, eight and ten passengers and not to forget, the mega stretch limousines. All of our vehicles are well maintained which is why you’ll find all our vehicles clean and spotless. Our dedication towards the service we provide has won us acclaims from all over the nation, let alone the Bay Area where we are currently located.